Welcome to the /r/WEC Town Hall. We haven’t done one of these properly in a while, so we thought it’d be a good chance to slot one in before the European season starts in earnest. One thing I am constantly amazed by is the culture that has been built here at /r/WEC. The community here has proven to be continually open, welcoming and informative to new members despite large bursts of growth that occur as a function of being a sub that revolves around a sporting season. Straight off the bat, I want to thank everyone for their efforts in continuing this hallmark of the /r/WEC community. One thing that is an important factor in maintaining that is being intolerant of intolerance so to speak. We have seen instances of heated discussions boiling over into personal attacks, and that is not tolerable. Unfortunately, we can’t be looking at every comment in every thread, so it becomes super important that these comments get reported so we can check them out and act accordingly. We’ve been using the same race thread template for a few years now, and it seems to do the job remarkably well. If there is any information, formatting, or other content you’d like to see make an appearance in the race threads for future races, let us know! Welcome to Tuesdays at Tertre Rouge! 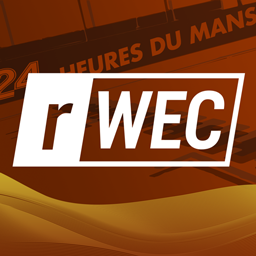 This is the /r/WEC weekly questions thread. If you've got any questions about Le Mans, the WEC, or Endurance Sportscars in general, this is the place to ask! 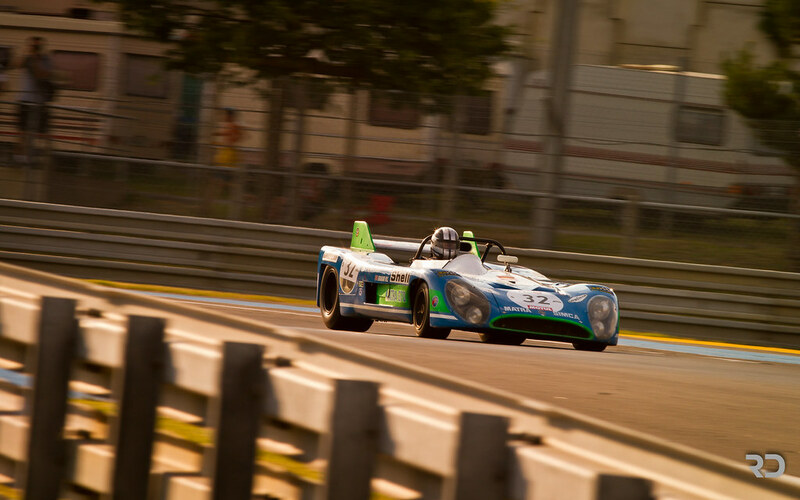 :If you missed it, the ELMS had it's opening round last weekend! Replays are up on the ELMS YouTube Channel so make sure you catch up! : Last weekend also saw IMSA hit Long Beach for the Bubba Burger Sportscar Grand Prix. The replay for that race should be up on YouTube within a few days! AND last weekend also saw the start of the Blancpain Endurance Season at Monza! You can catch that one here if you missed it! THIS WEEKEND We have the 24hr Series at Spa for the 12 Hours of Spa Francorchamps, British GT heads to Oulton Park, GT4 France is at Nogaro, and Bathurst hosts the 6Hr Production car race! Make sure you check that one out! Also, give us a follow on our twitter and like us on facebook, if you're into that sort of thing! The official subreddit for the FIA World Endurance Championship, and the ACO's 24 Hours of Le Mans.